For residents of Seattle, you’re fortunate to be living in one of the thriving, prosperous areas of the United States. You’ve enjoyed a robust job market and ample opportunity to advance your career, and you’ve made a good life for yourself. Your income exceeds your expenses, and you are feeling confident about the future because you have some savings and investments. If this sounds like you, congratulations! You’ve attained a status that very few people worldwide have the chance to enjoy. It’s both a privilege and a responsibility to be given that gift, and the last thing you’d want to do is throw it away inadvertently, or lose out on income you could have had if you had put your money to work for you in more effective ways. Surprisingly, not everyone in Seattle who has gotten to this point of financial stability is using a retirement income planner. And if you’re not, that’s a mistake for several reasons. 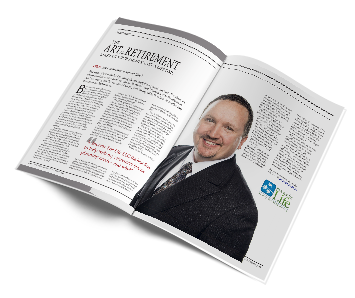 Here are some tips from Income for Life, one of America’s foremost retirement income planners on how you could be hurting yourself if you’re not yet working with a retirement planner. Fortunately, all these mistakes are completely avoidable when you work with a financial advisor like Matt Nelson who specializes in retirement income planning. Learn how to protect yourself, your investments, and your descendants by avoiding these mistakes. The opportunity cost of a decision is the cost of missing out on something that you could have had if you had chosen differently. If you have $50,000, you could make the choice to put in under your mattress, deposit in CD’s, or invest it in stocks, bonds, or mutual funds. What’s the best strategy for your money? Obviously, if you put it under your mattress where it isn’t earning anything, you’re paying the opportunity cost of all the money you could have earned if your money was earning interest and dividends somewhere. Once you break through the wall of making enough money that you’re not just going month to month, your mindset about money should transition, too. No longer is money just for buying things, paying bills, or exchanging for goods and services. Now, it’s time to make your money work for you. Money isn’t supposed to sit in an account. It’s supposed to do jobs that result in growth of your balance. With an ever-changing market, fluctuating interest rates, and unpredictable conditions, how are you supposed to navigate the choices available to you so that your money makes more money? You don’t have time to devote yourself to the lifetime of study that it takes to figure out your financial path. The simplest way to do it is to take advantage of someone else’s lifetime of study. Working with a retirement income planner lets you borrow someone else’s expertise, so that you put your money where it makes the most sense. Don’t miss out on earnings and kick yourself with regret when you retire. 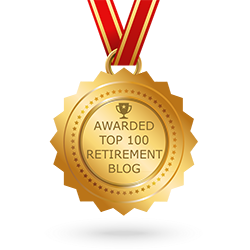 When you work with a retirement income planner at Income for Life, you’ll get advice on how to make your money work for you, with a plan to make sure that your money lasts long enough to let you retire—and stay retired. Keep your eyes open for our next blog post, when we’ll cover more mistakes that you can avoid. 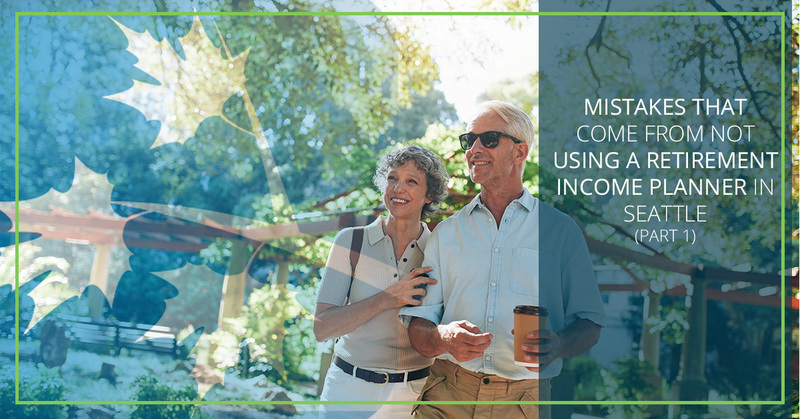 Contact us today to get in touch with a retirement income planner.